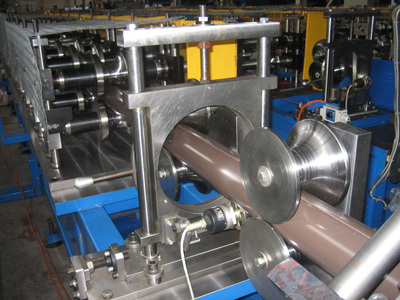 Product categories of Round Downpipe Roll Forming Machine, we are specialized manufacturers from China, Round Downpipe Roll Forming Machine, Gi Round Downpipe Roll Forming Machine suppliers/factory, wholesale high-quality products of Gl Round Downpipe Roll Forming Machine R & D and manufacturing, we have the perfect after-sales service and technical support. Look forward to your cooperation! 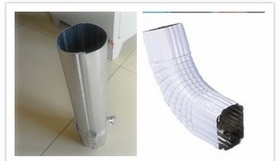 Round Downpipe Roll Forming Machine is used for building, it can as rain gutter uses. 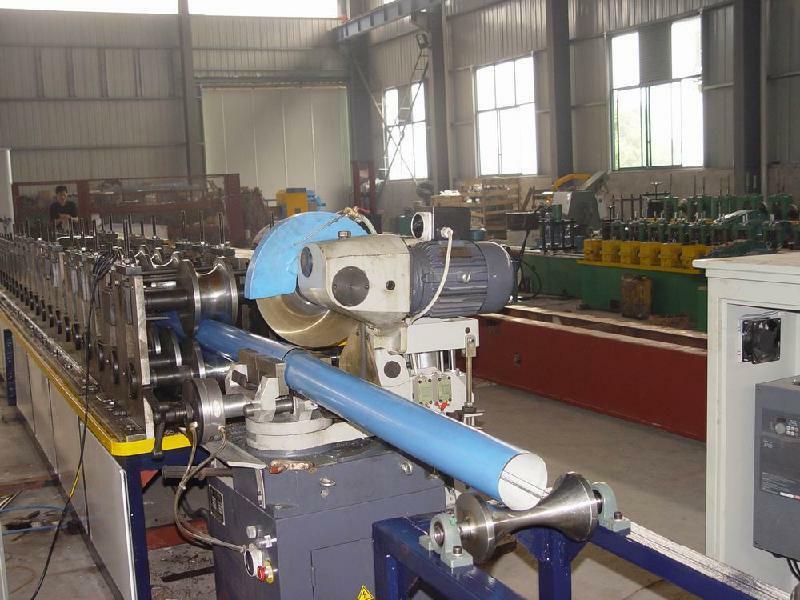 This machine includes one set decoiler, guiding equipment, main roll forming machine, PLC control system, hydraulic cutting and receving table. 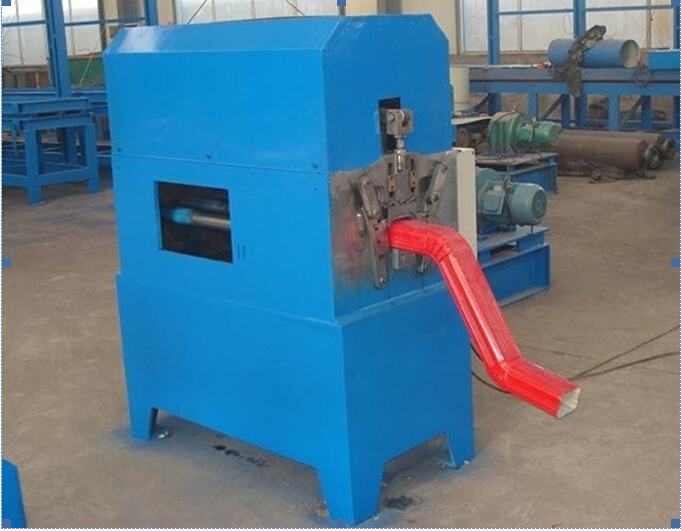 It has two cutting modes: flying saw cutting and mould cutting.